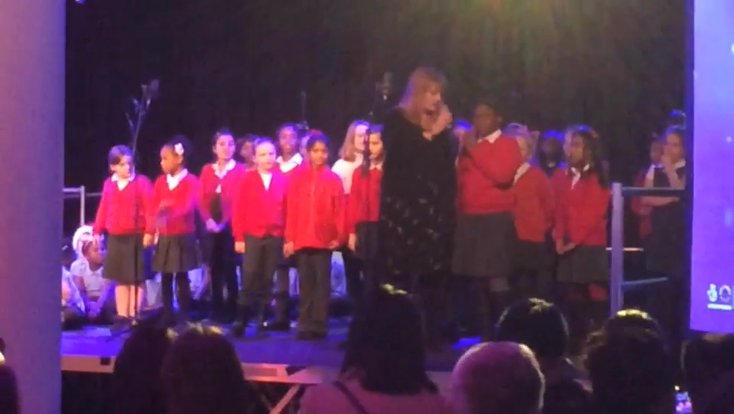 A massive well done to the 30 children of the Downderry Choir for their superb performance at the ‘Turning of the Year’ concert at the Royal Festival Hall! They performed alongside two other Lewisham schools on the stage and sang a tear jerking solo. Thank you to all the parents who travelled to Southbank to support our children, it was a wonderful evening. What a fantastic week! 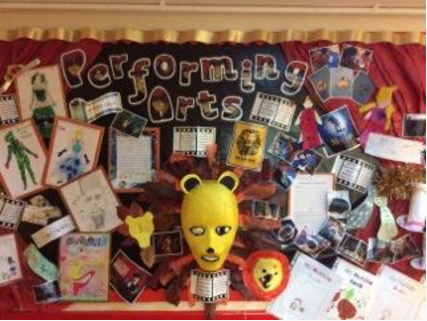 This week each class has waved their jazz hands and immersed themselves in “Performing Arts Week”. Phases based their learning on different musicals, the results are show stoppingly spectacular! KS1 created Bruce Bogtrotters chocolate cake from Matilda, LKS2 designed and made props from WICKED and UKS2 used iMovies to create trailers (with a twist) for Oliver and much more. All the children have produced fantastic work and really enjoyed the different activities throughout the week. Look out for more pictures and videos on our website.